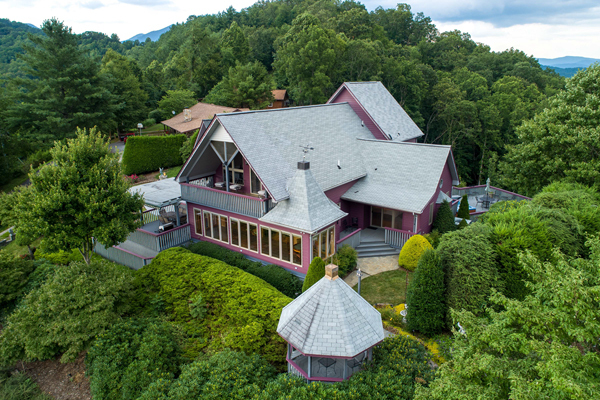 We are proud to add these NC Log Cabins and Vacation Homes to the Carolina Mountain Vacations family of Smoky Mountain rental cabins! We are eager for you to discover them too. 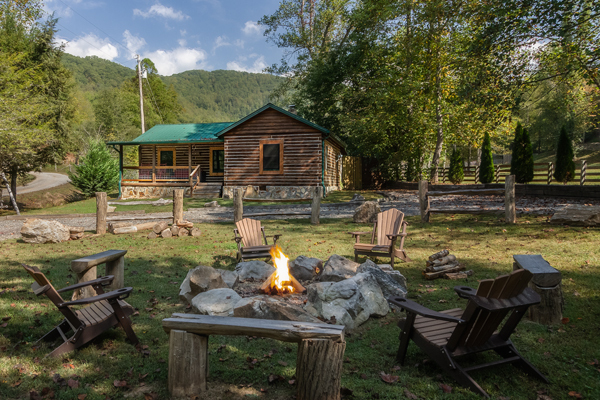 Some of these NC rental cabins are ready for your vacation stay with us in the North Carolina Smoky Mountains. But, others may still have preparations to complete before they are rent-able. 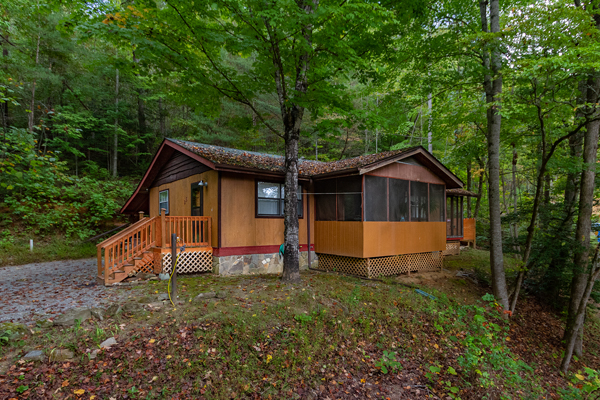 There can be many different reasons why a cabin isn't ready to rent. 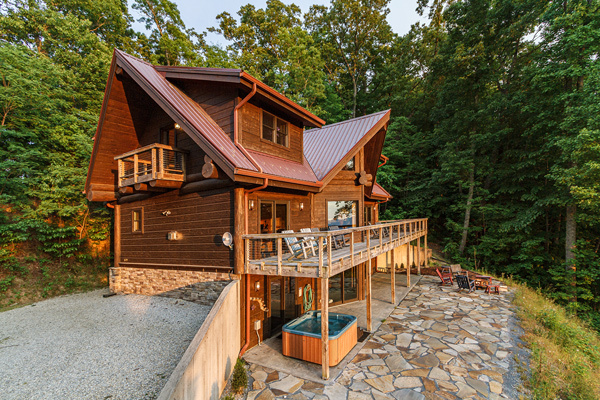 Some cabins are brand new and still under construction; an existing cabin may be getting new additions, like decks, fireplace remodels, road grading, new hot tubs, or the owners may still be decorating their cabin. 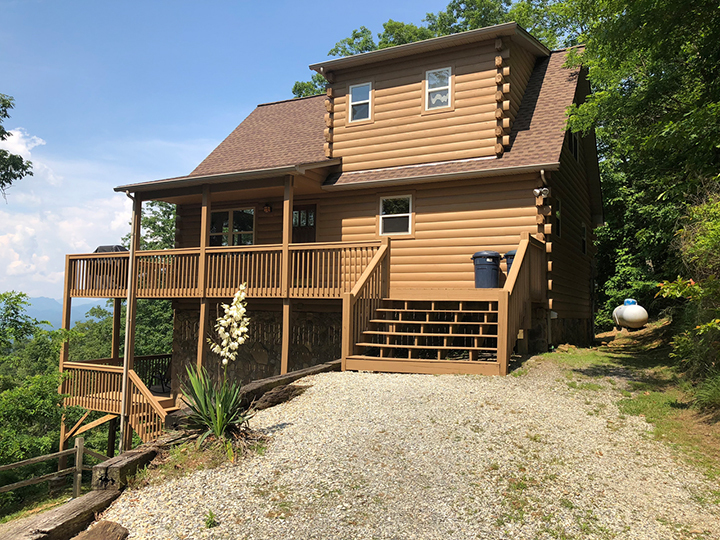 Even though we are eager for you to stay at one of our new rental cabins; we will not allow any guest of ours to stay in a cabin that is incomplete or not up to the Carolina Mountain Vacations standards of maintenance and cleanliness. The date under a cabin is a projected date of availability and is subject to change as required to have the cabin properly prepared for our guest. The cabins or vacation homes without dates are ready for guests. 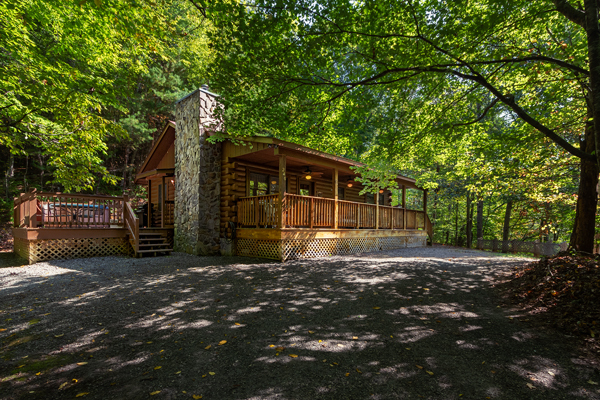 The cabins listed here are so new to our family that the pictures and information about the cabins may be incomplete. (For now, we will keep updating the information and pictures as more become available.) 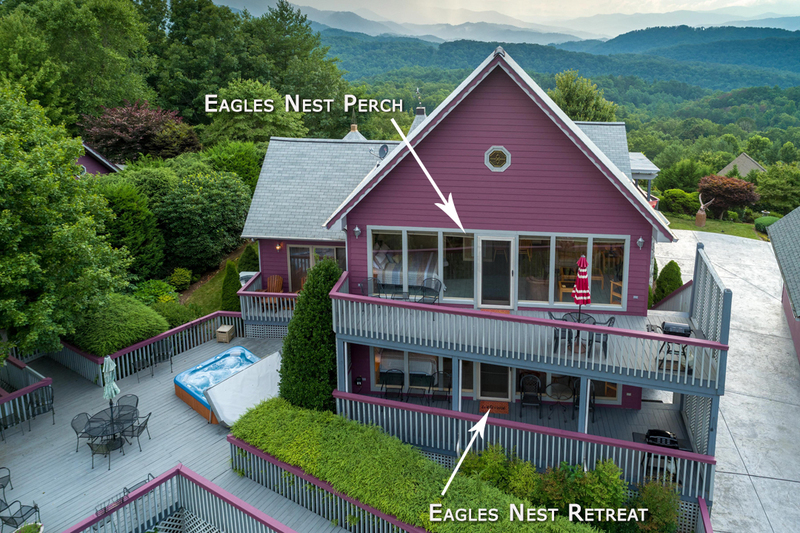 As with all of our North Carolina mountain vacation rental cabins, these new cabins are in the Bryson City, Cherokee, Fontana Lake and Nantahala areas of the Smoky Mountains.